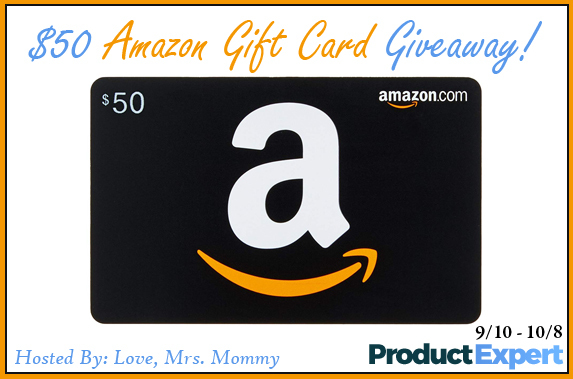 Enter to Win a FREE $50 Amazon Gift Card!! This entry was posted in ARCHIVE and tagged Amazon, Contests, Giveaways, Prizes, Sweepstakes. ← FREE Clean & Clear Products!